Fusion Jazz meets straight up Big Band Jazz. Combined with a smooth vocal performance by american songstress Leata Galloway. Singing songs like "Blueseet" penned by Belgian master Toots Thielemans and the Duke Ellington´s classic "Sophisticated Lady" plus the bluesy "Stormy Mondy". 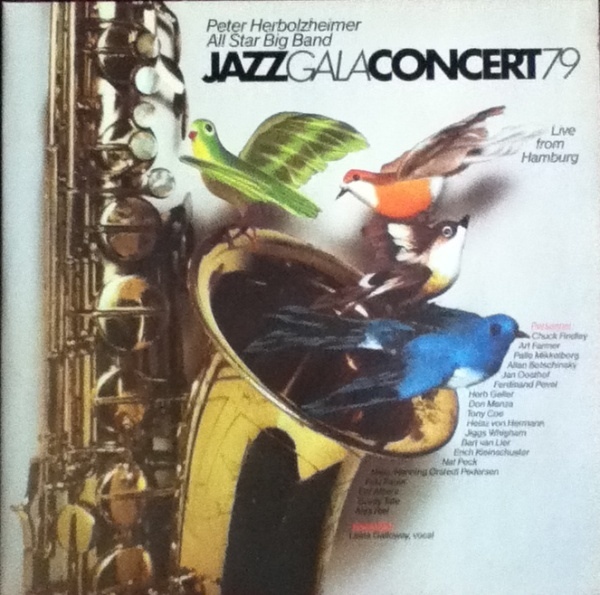 All songs for this album were recorded live on the 20th of November 1979 at Musikhalle in Hamburg .